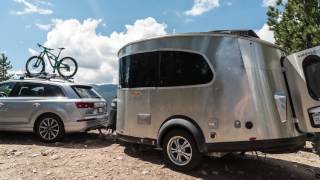 Airstream's smallest and lightest travel trailer is stripped down to the essential elements for those who want to travel in style, simply. 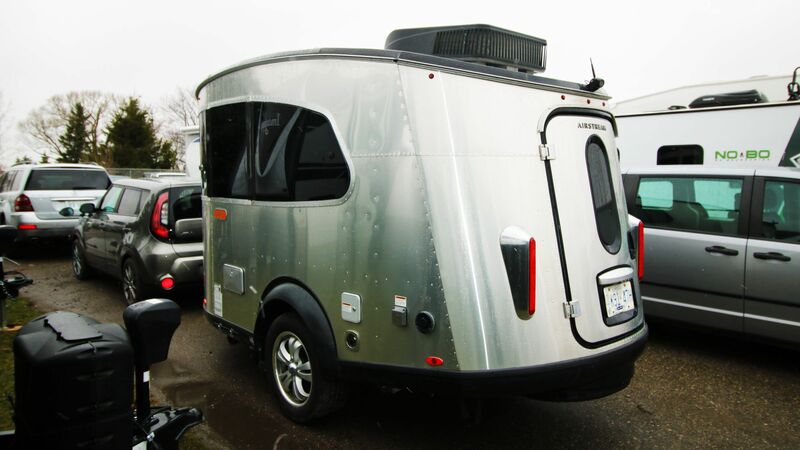 Designed for adventure, the Basecamp features a rear hatch to hold your gear, an on-board washroom (complete with shower) and a living space that converts to a bedroom. 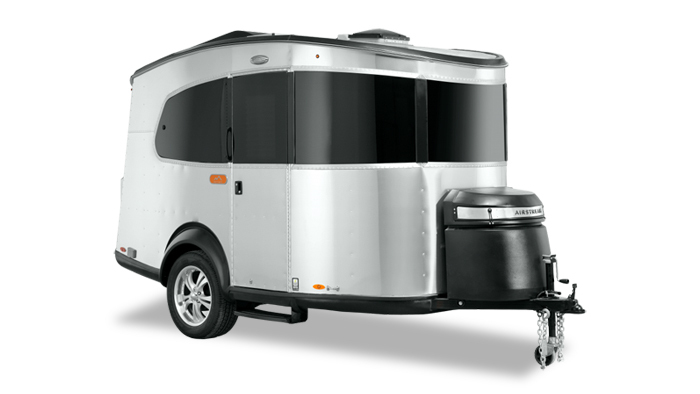 It offers living space for five, while comfortably sleeping two. Airstream's Basecamp was awarded RVBusiness Magazine's 2017 RV of the Year Award. Click the button to download BaseCamp brochure.